As ancient Irish symbols of the merging of Celtic and Christian religious traditions, this Celtic cross features ornate carvings dating back centuries. 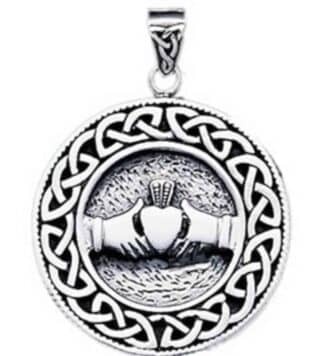 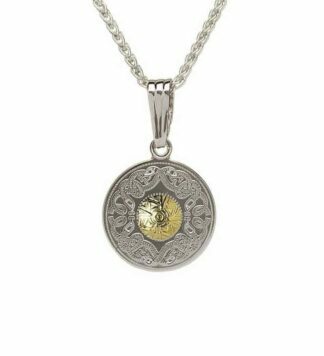 Cast in sterling silver and has an intricate design reminiscent of classic Celtic craftmanship. 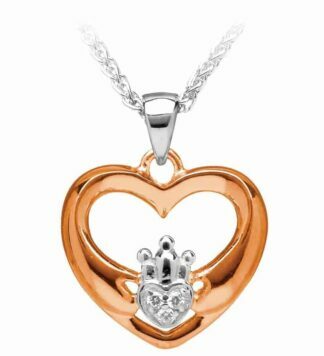 Makes a beautiful gift. 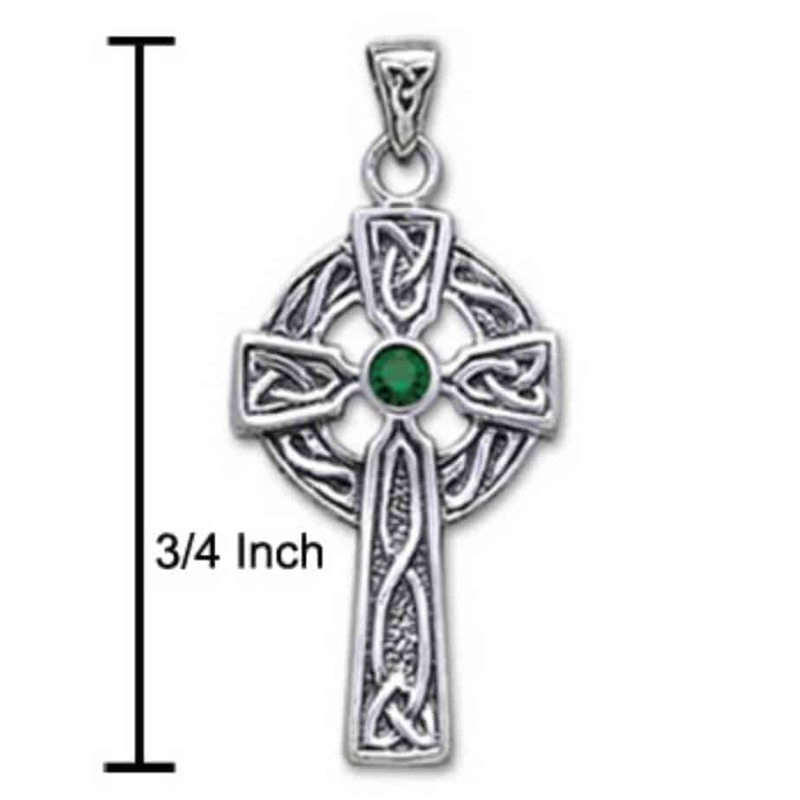 Meticulously crafted from fine sterling silver with shimmering gem, the Celtic Knotwork Cross Silver Pendant with Gem showcases the beauty of Celtic tradition and craftsmanship.